Are you 100% confident that everyone on your team has the same answer to this pivotal question? If not, you risk putting a lot of effort into activity that doesn’t add up or get traction. It would be smart to build shared vision. 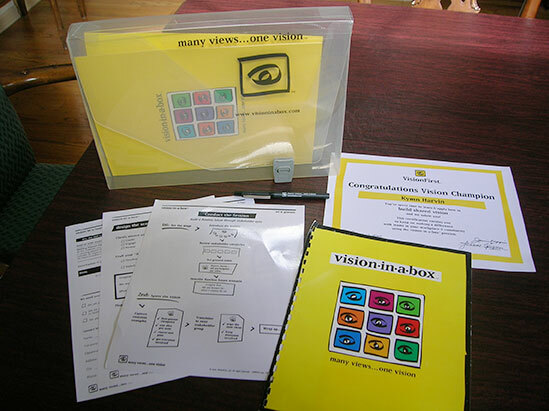 Vision-in-a-Box® is a rapid visioning tool that gets everyone on the same page in just a few hours of work together. Envisioning the Flawless Future™ through the eyes of key stakeholders changes up the conversation. It inspires fresh thinking. It builds alignment. It moves ideas forward. 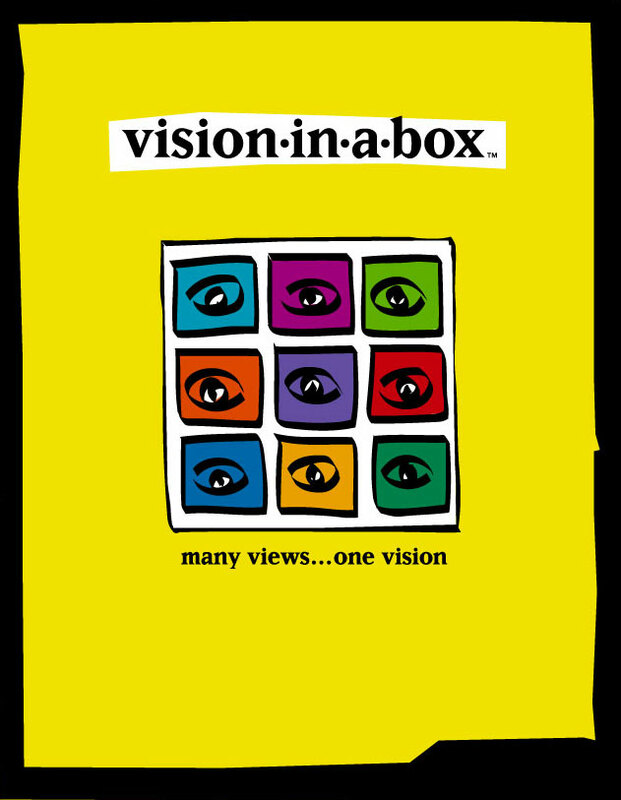 Snap a rapid visioning process into a team meeting or off-site retreat. Equip leaders to cascade the conversation across the organization.